An Executive MBA program at Mannheim Business School goes way beyond the pure imparting of knowledge. We know what executives need to succeed and it is our aim to prepare you adequately for these demands. Thus, we do not only look at all subjects of the program from a leadership perspective, but have also put together an holistic offer for you, which allows you to grow as a leader. Additionally, the experts of our Career Development Team are pleased to assist you in planning your further career at any time. Leadership challenges in modern business vary from the level of “captaincy” of a small team to the stewardship of a multi-national corporation. Developing your leadership skills remains one of the keys to succeeding in a high-level position. 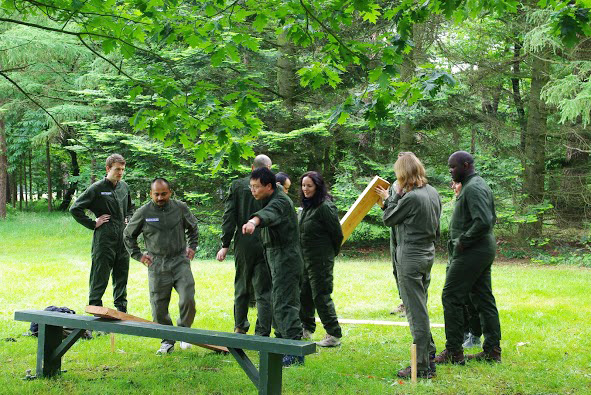 This program offers a framework and time for self-reflection, and allows you to progressively develop these skills through team building exercises, group coaching, experiential training sessions at St Cyr Military Academy, and by maintaining a “leadership journal”. By the end of this track, you will have gained a greater understanding of yourself, your values and skill sets with the end goal of becoming a more effective leader. Planning for the next stage of your career requires knowing yourself, your competitive strengths and how to capitalize on professional opportunities. The Career Advancement Track is made up of individual coaching sessions, workshops and networking events which provide you with the confidence and practical skills necessary to move your career forward. Discuss your career plans during individual sessions with trained coaches, learn how to become visible online through practical workshops and make durable key contacts with company representatives that are occasionally on campus to share their knowledge. Twice a year, participants and alumni of our Executive MBA programs have the chance to participate in the Personal Development Days. Current topics – from Personal Branding to Design Thinking – are dealt with in workshops and trainings. 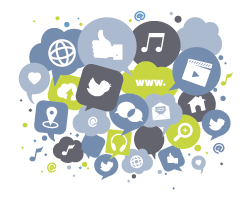 These events also provide an ideal platform for networking. The majority of content and projects are acquired and dealt with in Multi-Competence Teams (MCT). Working in these highly diverse groups will encourage you to reflect on your perspectives and leadership style and allows you to gain further intercultural experience. This unique learning experience will be enhanced by team coaching sessions with professional coaches. Coaches from our vast and high-quality network will be pleased to support you.